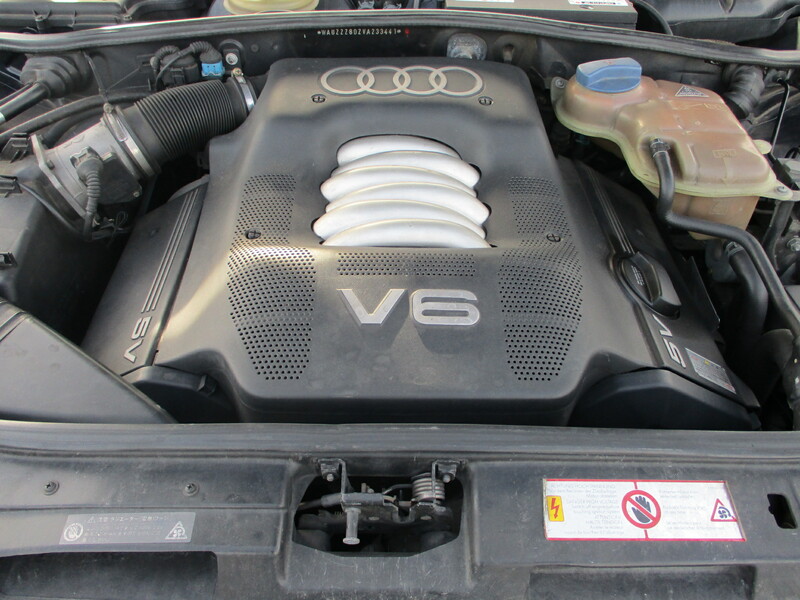 Very rare car to find in this country and indeed in this condition. 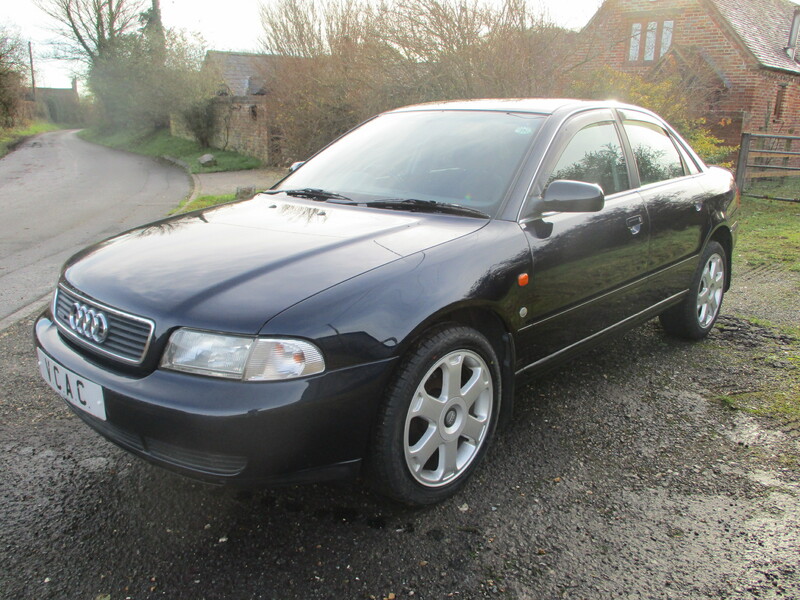 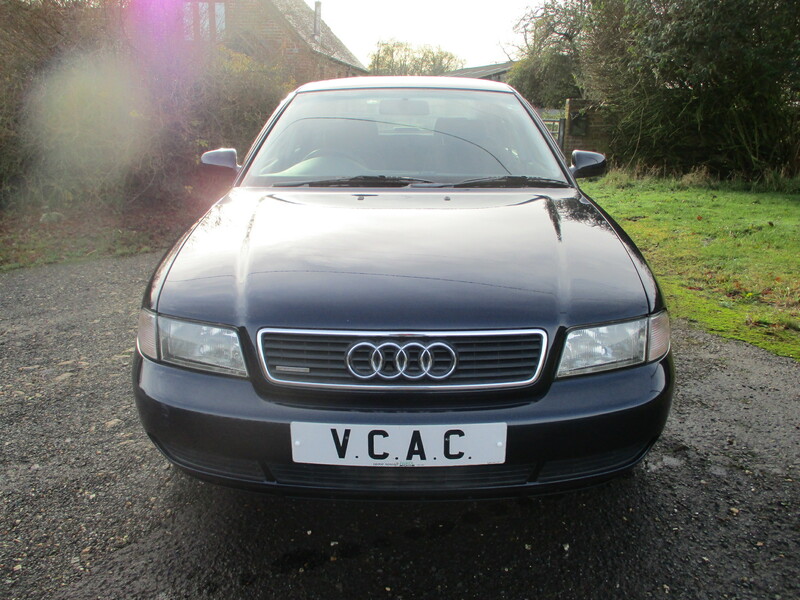 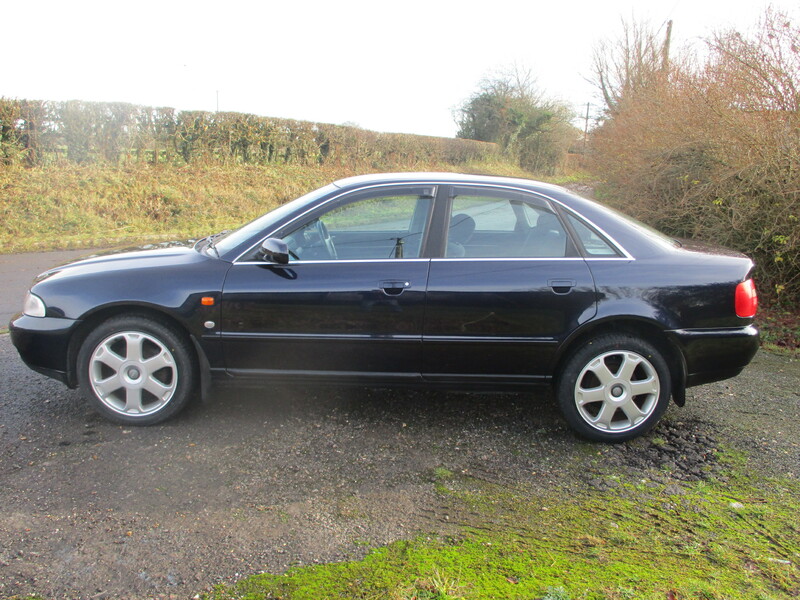 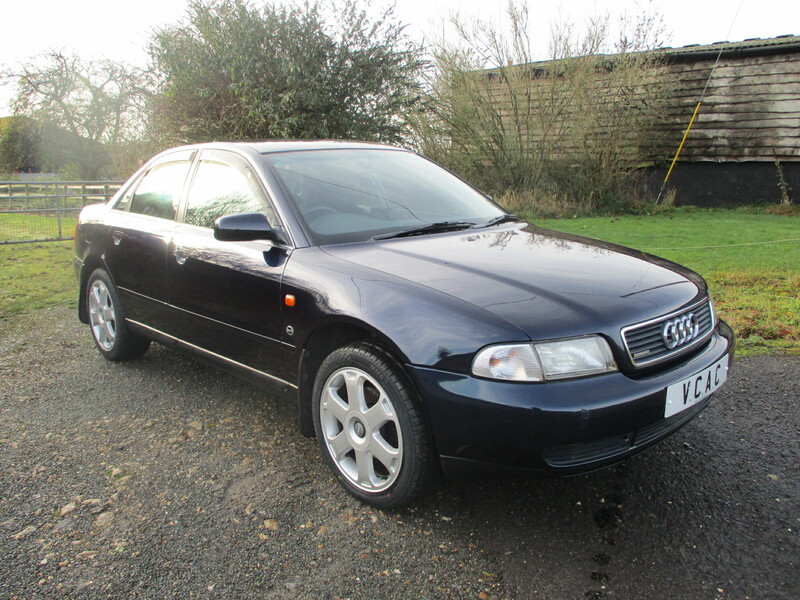 This early quattro V6 Saloon is a cracking car and will be hard to find another one. 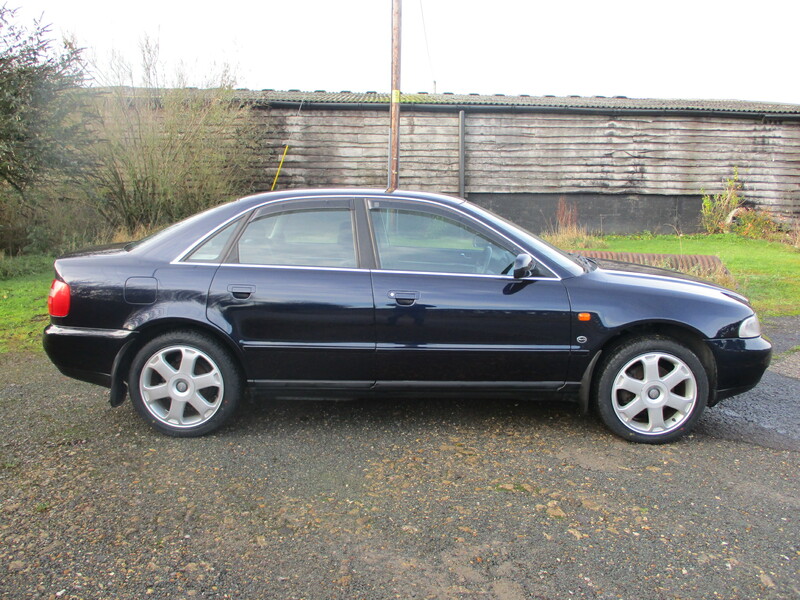 Just arrived and will be ready for sale soon. 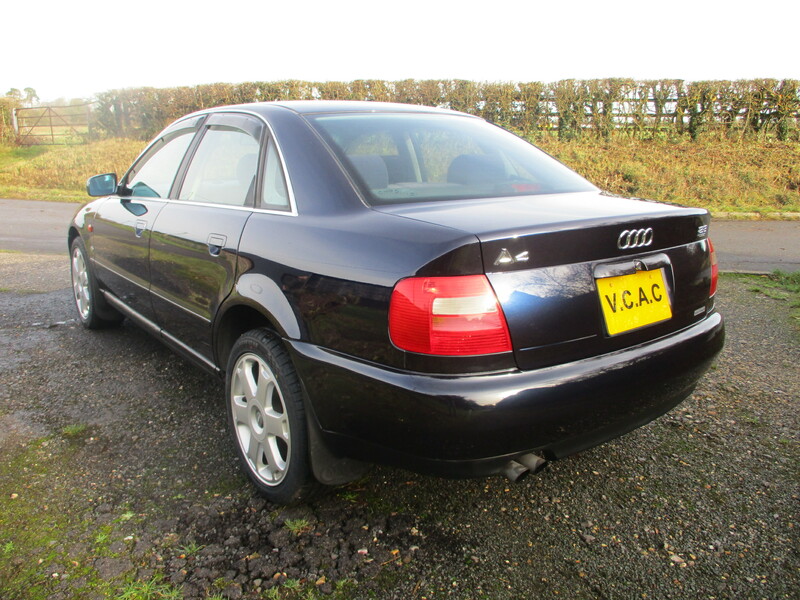 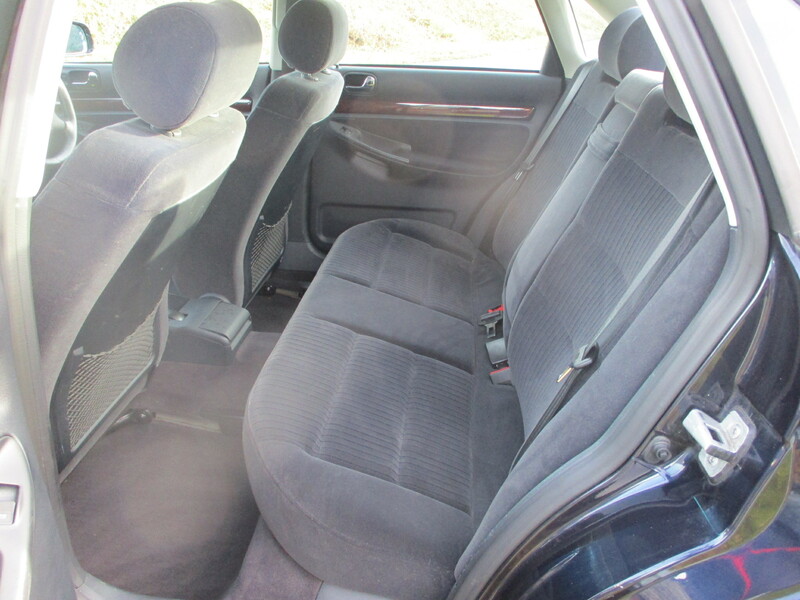 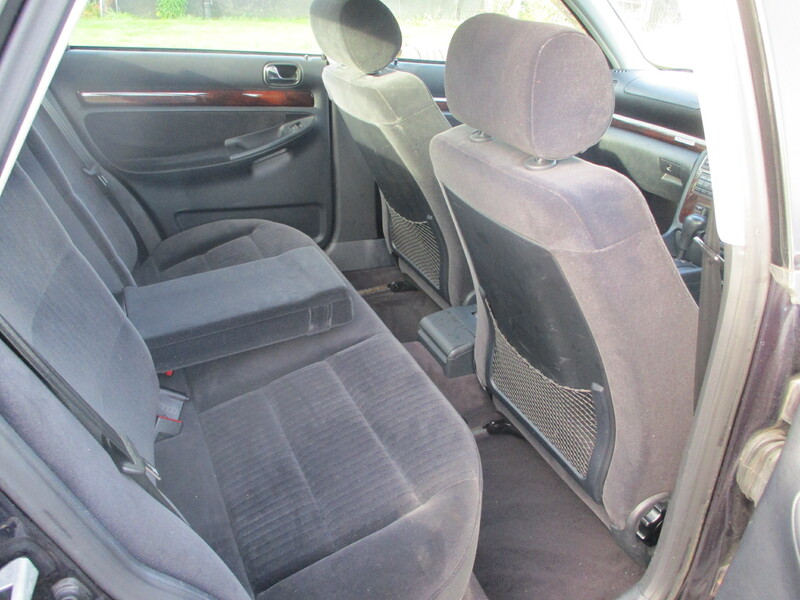 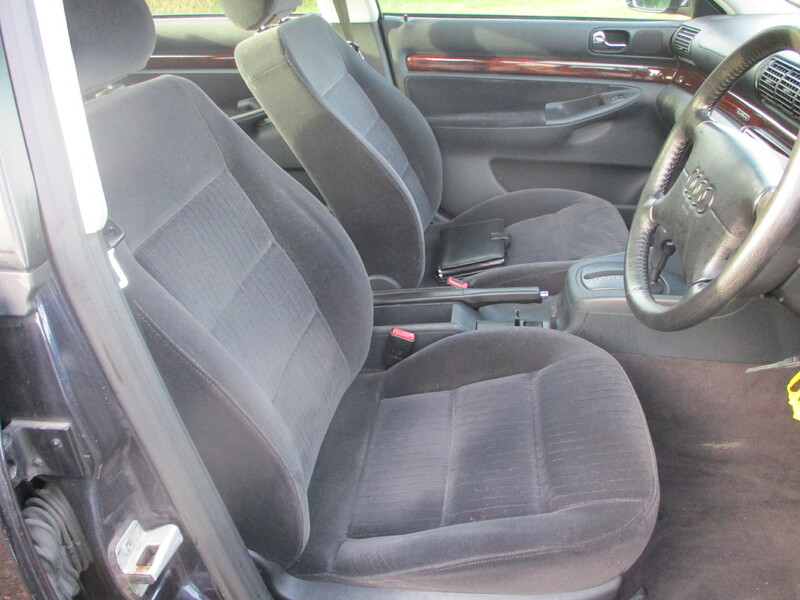 The car is in superb condition as always and will be serviced MOTd and UK registered before sale.